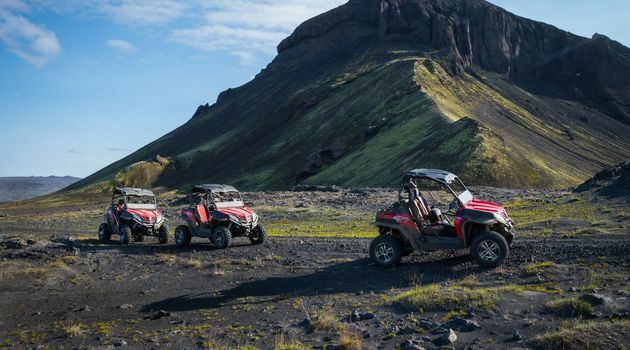 If you are already driving along the Golden circle, and want to experience a thrilling activity into the highlands of Iceland, this is the tour for you! 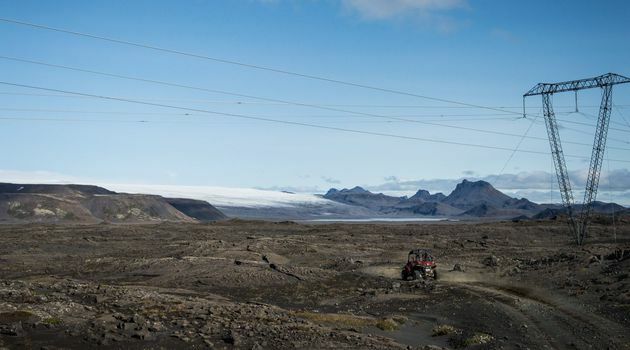 We head over to Haukadalsheiði moor, with a view over Langjökull glacier, where we zoom along dirt trails and drink in the desolate, yet beautiful landscape. 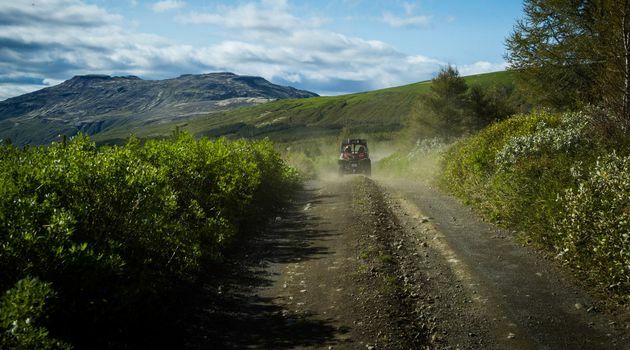 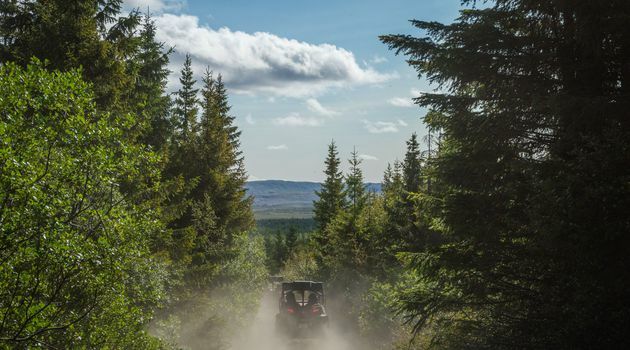 Strap into our safe 2-seat buggies and put your own 4x4 offroad driving skills to the test, on this amazing tour!